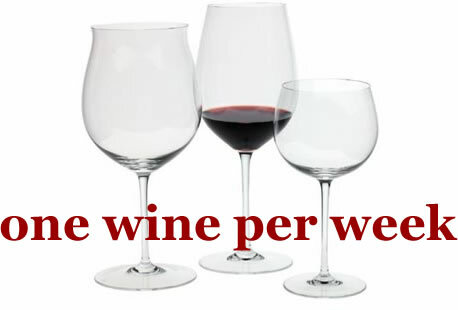 One Wine Per Week: The MONSTA ® Wine Glass is Here! The MONSTA ® Wine Glass is Here! I am very pleased to introduce my new line of MONSTA ® brand wine glasses to my faithful One Wine Per Week readers and allow you first crack at the first ones off the conveyor belt! "There's already so many different wine glasses on the market, so what makes yours even worth looking at?" You might well ask. You hit the nail on the head. My new glasses are worth LOOKING at. Wine is not only a delight for the nose and palate, but for the eyes as well. 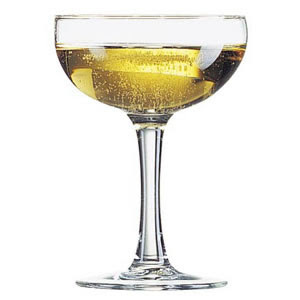 Wine needs to be served in a glass that enables it to look its best, to look the way the winemaker intended. My MONSTA ® brand wine glasses present the wine with minimal interference of appearance from one side of the glass to the other, so the color of the wine is the color you actually see. Did you know that different colors of wine have different chromospectromatographic properties? 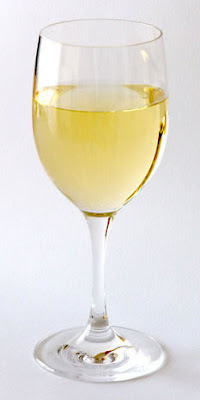 That is, white wines have a different color than red wines and they both look different from sparkling wines. In order for the wine drinker to have the ultimate experience, he or she should be able to tell what color of wine is in the glass. That is why I have designed three separate wine glasses, one each for white, red and sparkling, respectively. Each has been manufactured to allow the true color of the wine to shine through. 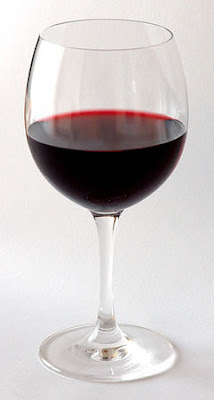 Here is my red wine glass. Do you see how the color red shines through? There is no lack of brilliance. Now compare it to wine served in a different glass. See the difference? That is why YOU need to buy my MONSTA ® wine glasses and buy them right now! The same holds true for white wines. Compare white wine served in my MONSTA ® glass (top) versus in a regular glass (bottom). No comparison, is there..
And of course sparkling wine gets its due, as well. Form and function, beautifully integrated into the perfect shape for enhancing bubbles and the perfect glass for enhancing appearance. Notice how the bubbles are much more well defined with a more accurate soundstage and separation in the top MONSTA ® glass versus the ordinary regular glass shown below it? It's quality you can see. For a limited time I am pricing my new MONSTA ® glasses at a special introductory price of $295.00 per stem, while initial supplies last. After that, the price will go up so I urge you to leave me a comment with your purchasing information today because it is first come first served. Oh and also, remember that MONSTA ® glass is a registered trademark. I will sue the pants off anyone who tries to use a name that even remotely resembles that name.. even if your name has six letters in it that is or isn't an anagram of MONSTA ®, I advise you now, you've been warned.